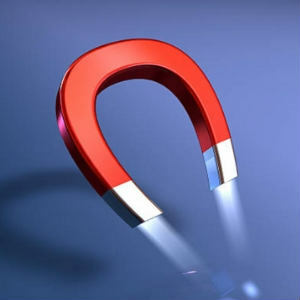 Loss of magnet strength is called 'demagnetization'. 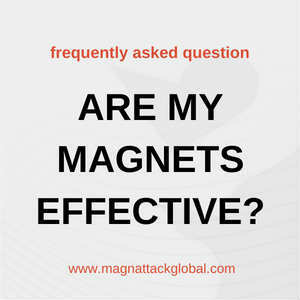 This article covers off on some causes of demagnetization. 3 helpful steps that you can take in your food processing plant to reduce metal contamination risks, improve product security, and improve profitability. 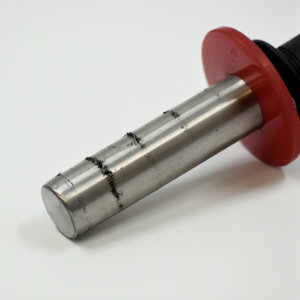 In basic terms, 'shorting-out' is used in food industry magnetics to describe when the surface strength is 'used up' by the build-up of contaminants collected on the surface of the magnet. What are dead-zones? Learn about dead-zones, their risks, and what magnetic separators overcome such risks in this blog post. 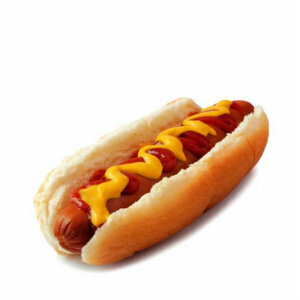 Metal In Your Hot Dog? 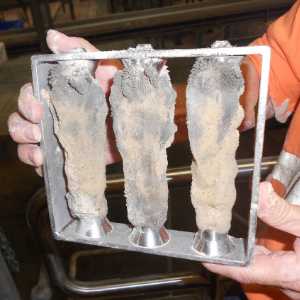 Magnattack has an advanced solution for removing foreign metal contaminants for meat emulsions & slurries. 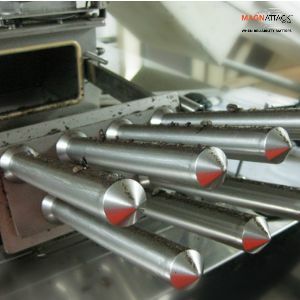 Abrasion can have a detrimental effect on the magnet's strength and effectiveness, and therefore have a negative impact on food safety in your plant. 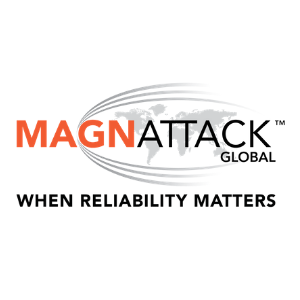 Find out about Magnattack's technology that helps prevent excessive wear and tear to magnetic separators. 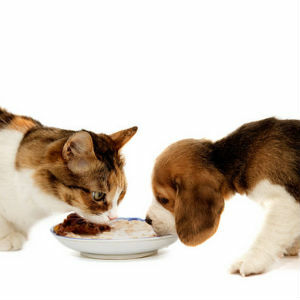 It is essential for pet food manufacturers to ensure their final product is free from physical hazards, including metal contamination before it hits supermarket shelves. 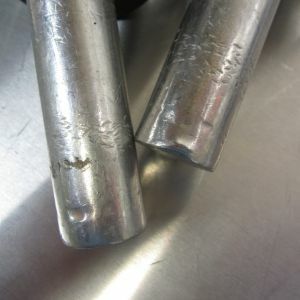 In this blog post, we cover off on where magnets and metal detectors should be installed in a typical pet food processing plant. This month, the Mag-Ram Automatic Self-Cleaning Separator celebrates its 10th year of innovative magnetic separation and advanced foreign metal fragment control. In this article, we take a look at the key features and advantages of the Mag-Ram that have contributed to its high success level in the food processing industry. 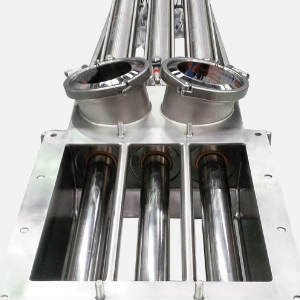 Demagnetization refers to the loss of strength of a magnetic separator. How is it caused? Read this blog post to find out. 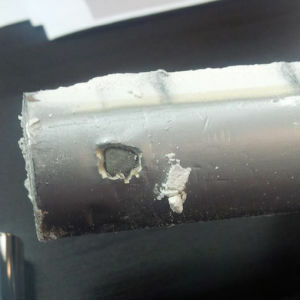 Even the tiniest of foreign metal fragments can be retained by Magnattack RE80 Magnetic Separators. 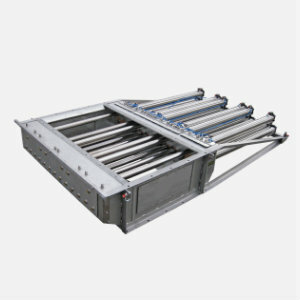 The Mag-Ram overcomes two of the major problems meat renderers face - high levels of metal contamination and insufficient magnetic separators. Are My Magnetic Separators Effective?